Meetings are becoming more interactive and new methods and technology are changing the role of meeting planners. 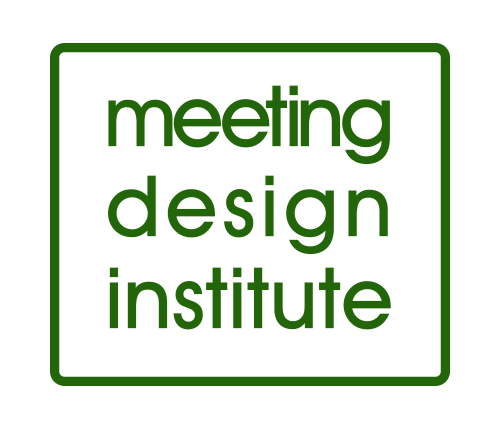 The training "The Best of Meeting Design Technology" was designed to help planner discover innovative tools that can improve the effectiveness of their meetings and events. 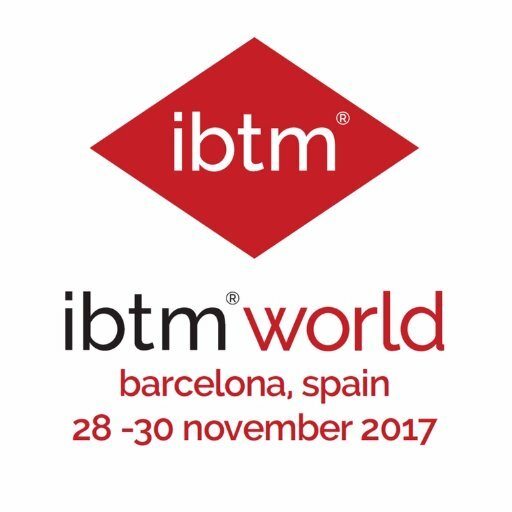 This training took place the day before ibtm world on the 27h November in Barcelona. The key areas of technology for meetings and events were addressed at this training: digital content management, mobile apps, hybrid meetings, event management software, participant involvement and more. The sessions were very interactive will a lot of hands-on, demonstrations and group activities. We gather a group of experts on technology for meetings and technology: Abi Cannons - ‎Key Relationship Manager at ‎Slido, Maarten Vanneste - President and Founder of the Meeting Design Institute, Thorben Grosser - General Manager at EventMobi, Paul Martin - Director at Centium Software and Richard Rettenbacher - COO at CTI Meeting Technology. The training took place at Hostal Clementina a cool venue in the center of Barcelona. 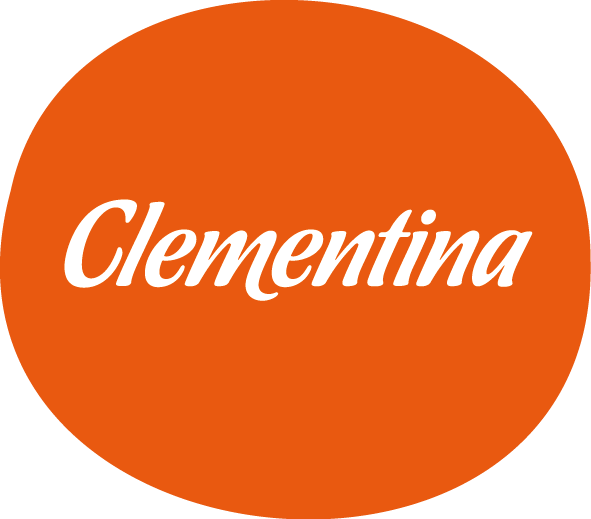 Hostal Clementina is a multidisciplinary space created in 2016 by the Clementina communications agency. Hostal Clementina has ideal facilities for sharing, creating and producing ideas through working meetings, presentations, conferences and short filming. These include meeting rooms, a sound studio and a Main Hall. It also has a creativity service, making it possible for any experience to take shape. There is just one “but”: you can’t stay there and sleep (for now).